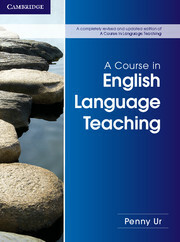 This book provides a comprehensive introduction to English language teaching, and is suitable for teachers in a variety of educational settings, including compulsory education. It has been completely revised and updated to include essential new topics for the modern English language teacher, including English as an international language, Content and Language Integrated Learning (CLIL) and using digital materials. It is ideal for initial teacher training and as a reference guide for practising teachers. The book combines theory and practice, with each unit containing tasks that encourage reflection and discussion, plus action tasks such as classroom observation and practice. 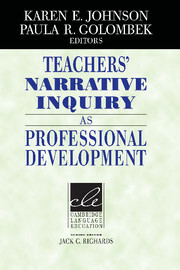 This book explores teachers' understanding of the personal and professional experiences that have informed their language teaching.